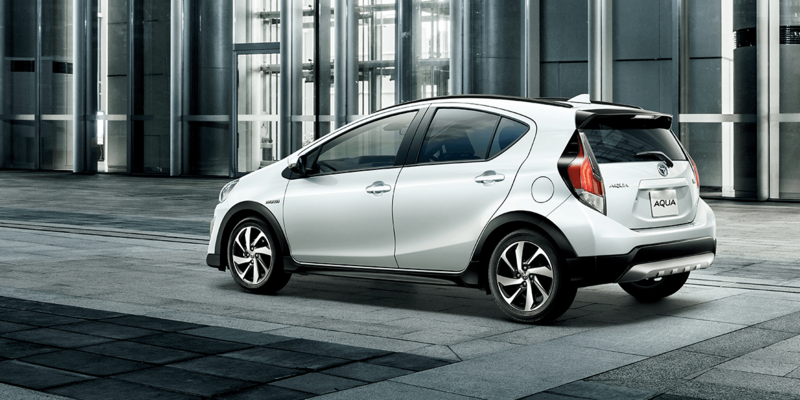 The hybrid car is a true combination of internal ignition engine and an innovative electrically powered motor. 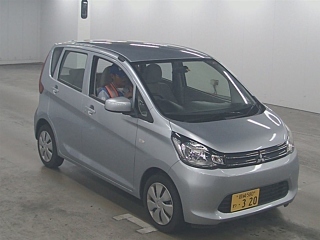 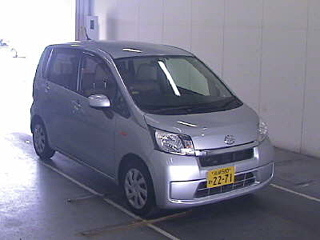 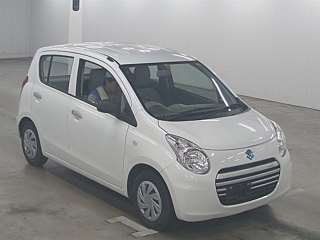 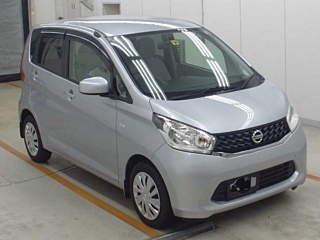 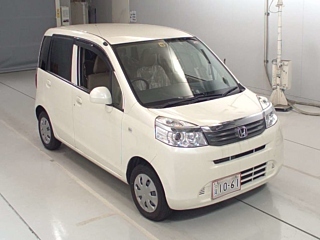 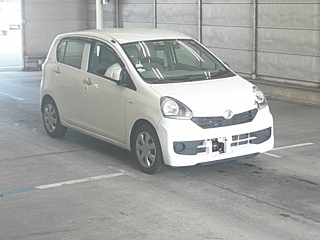 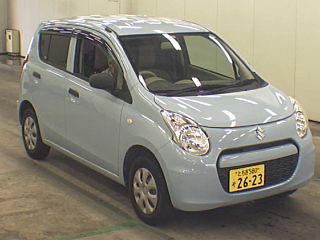 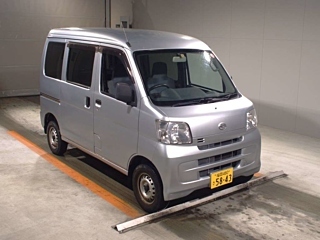 It has a valuable characteristic of environment friendliness and fuel efficiency. 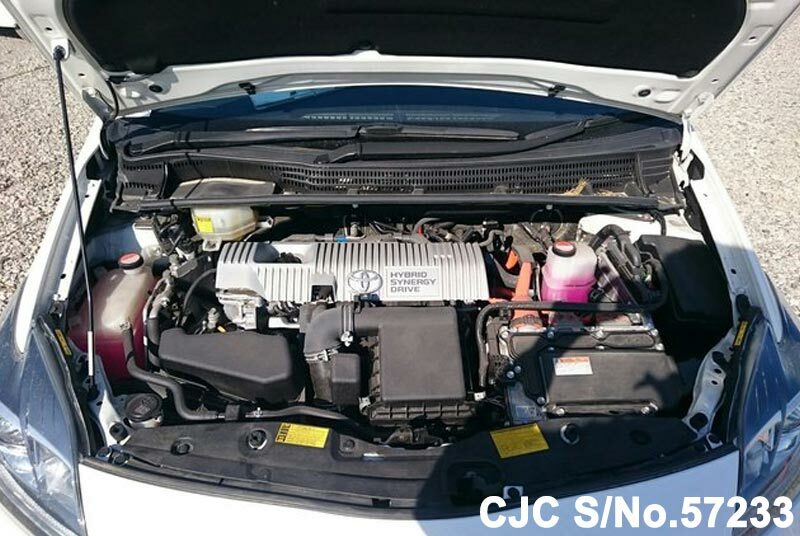 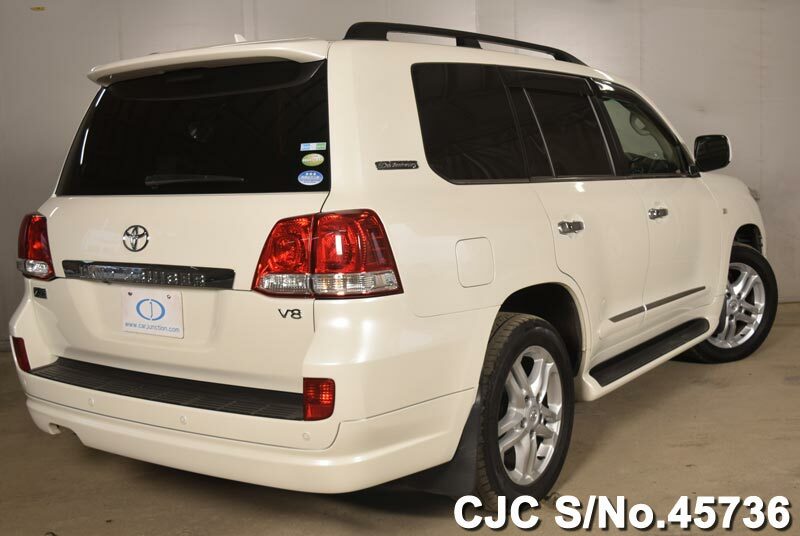 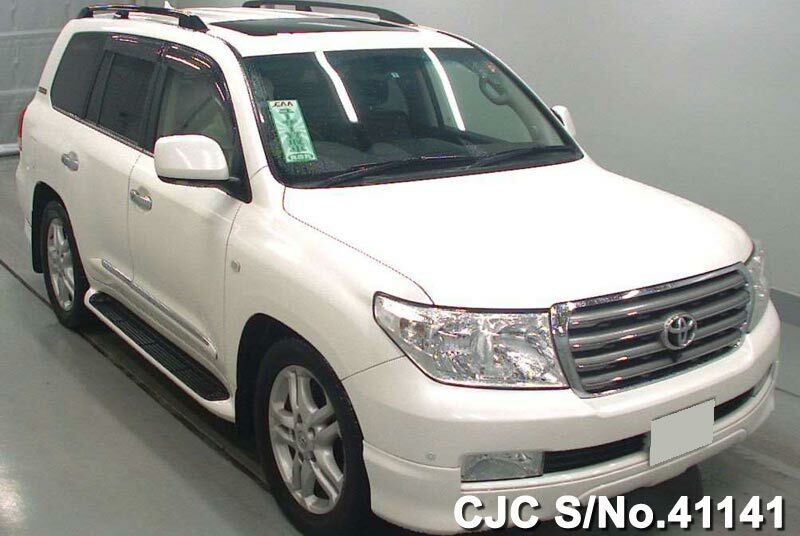 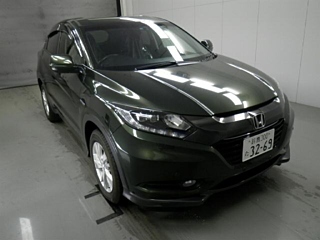 Car Junction Pakistan the renowned exporter of Japanese used cars offers hybrid used cars at affordable prices. 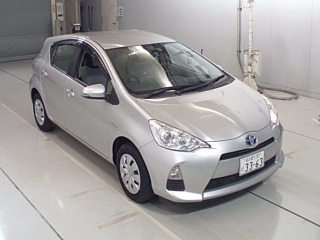 The most demanding and best selling hybrid cars in Pakistan are Toyota Prius, Aqua, Honda Vezel and Fit etc. 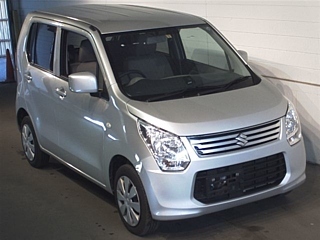 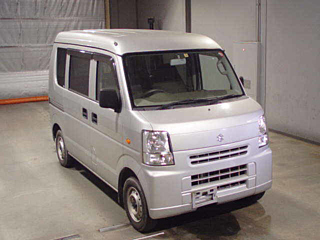 They all provide a luxurious and comfortable driving journey for the customers. 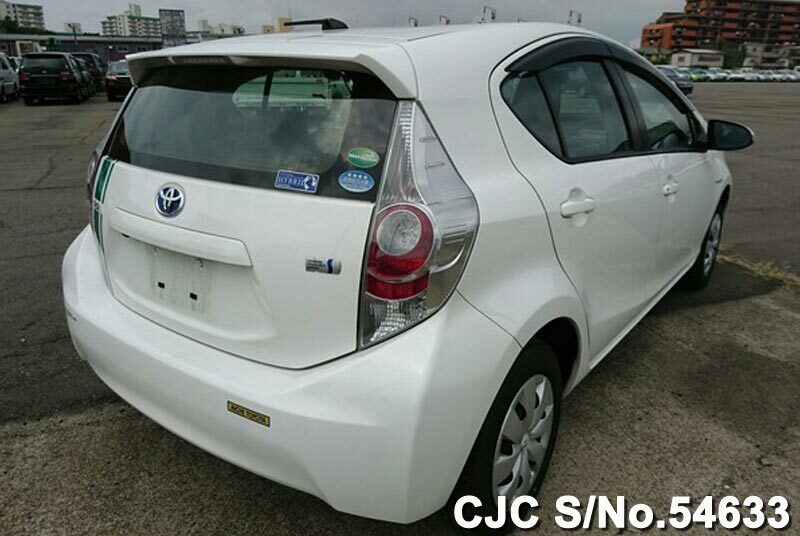 If you want to import hybrid cars directly from Japan or get to know more about import duty and shipment process please call or Whatsapp +92 321 4596 222, +92 317 300 0088 our sales staff is always there for your quick assistance. 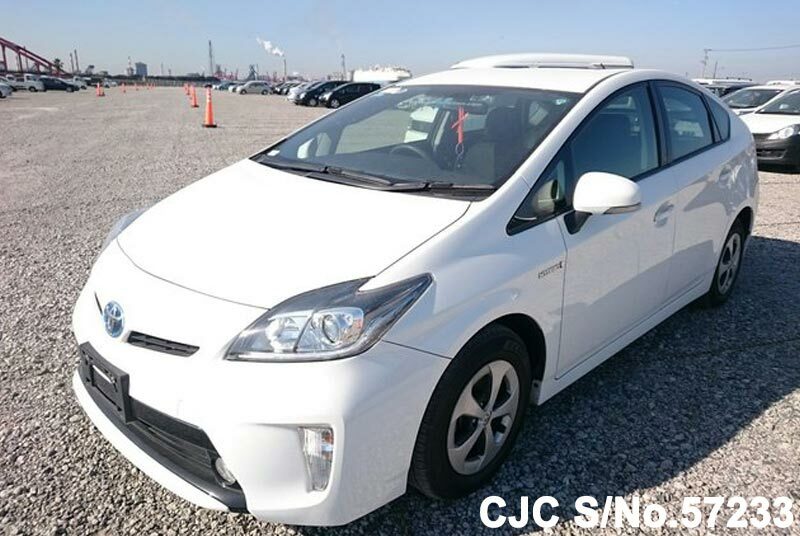 Have a look below list of Hybrid Cars which can be imported into Pakistan. 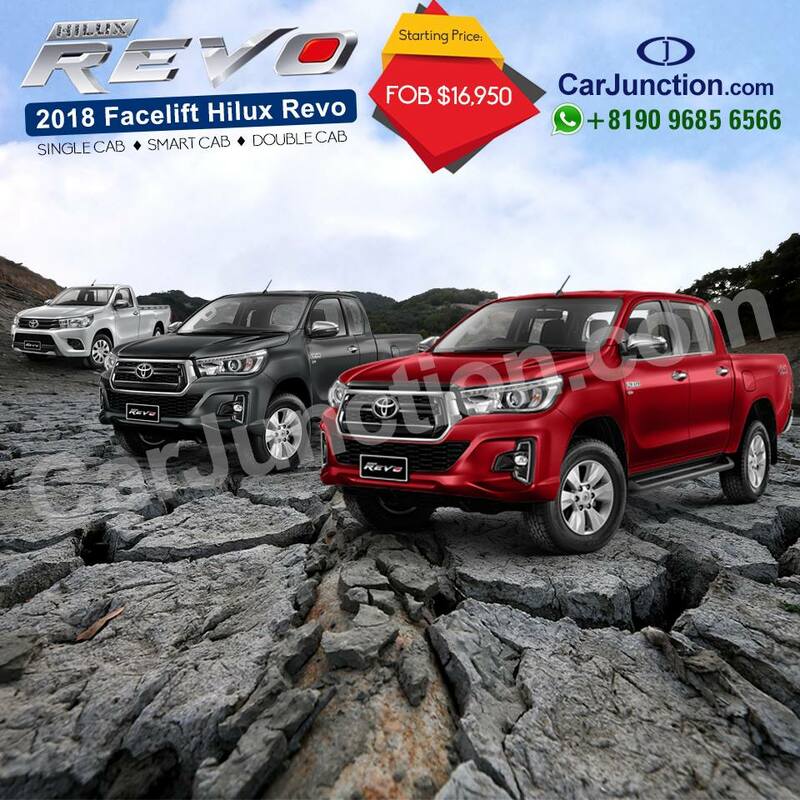 2018 Facelift Hilux Revo Pickup Truck available in single cab, smart cab, and double cab. 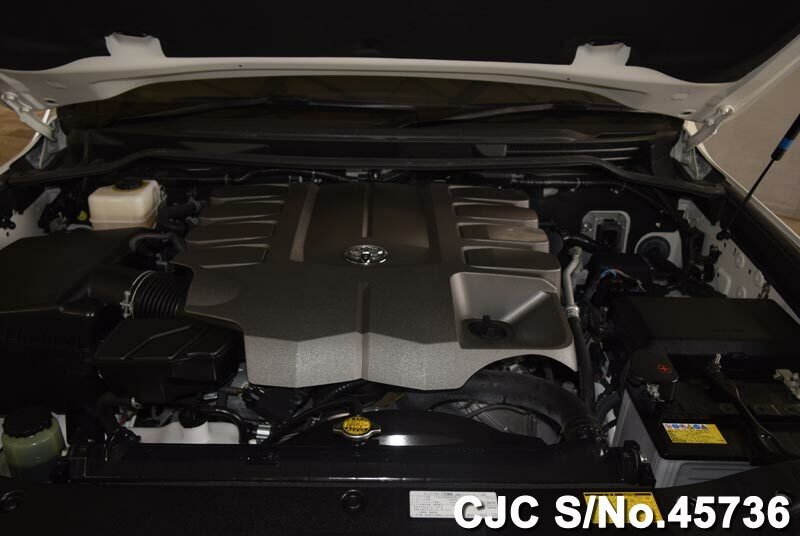 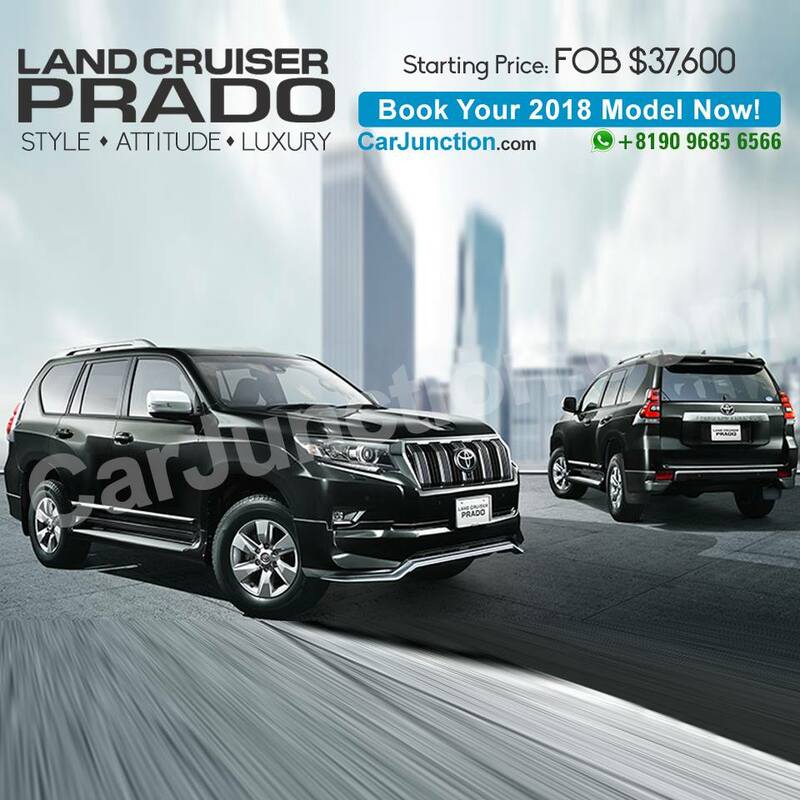 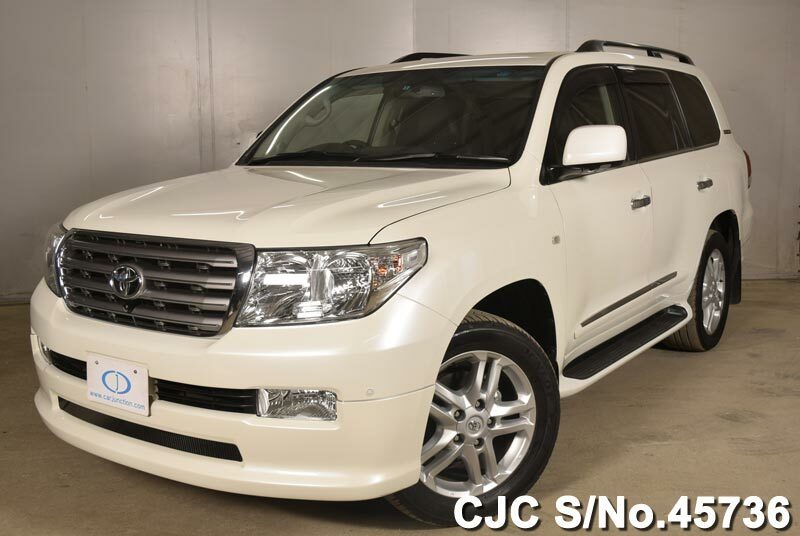 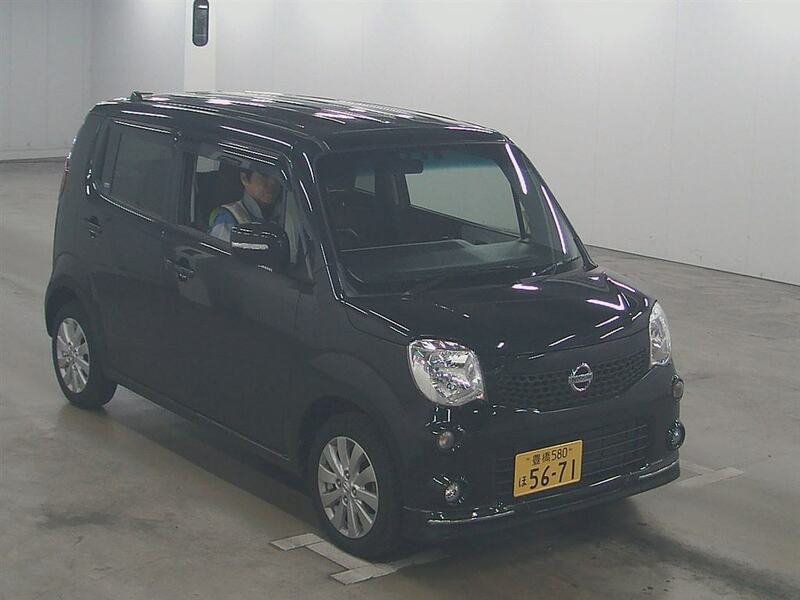 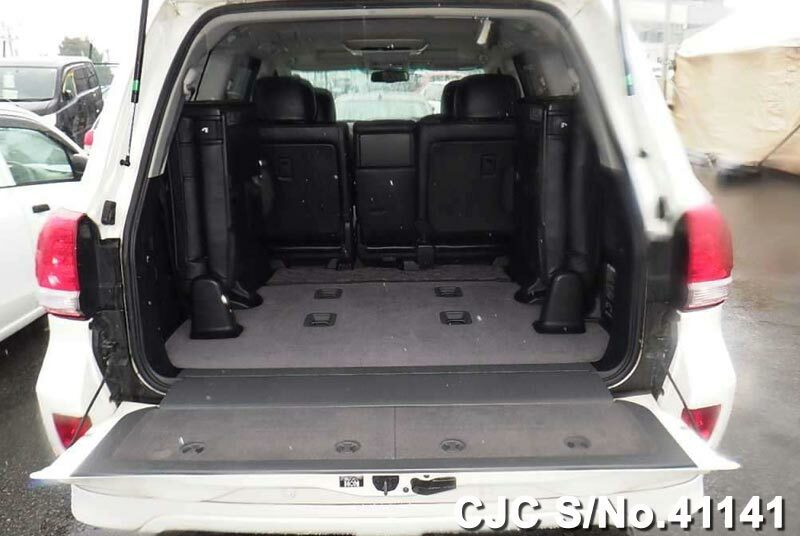 Fuel/ Engine Capacity: 2WD/4WD Diesel and Petrol engine capacity with a variety of choices like 2.4L and 2.7L Gasoline with 2.8L turbo diesel. 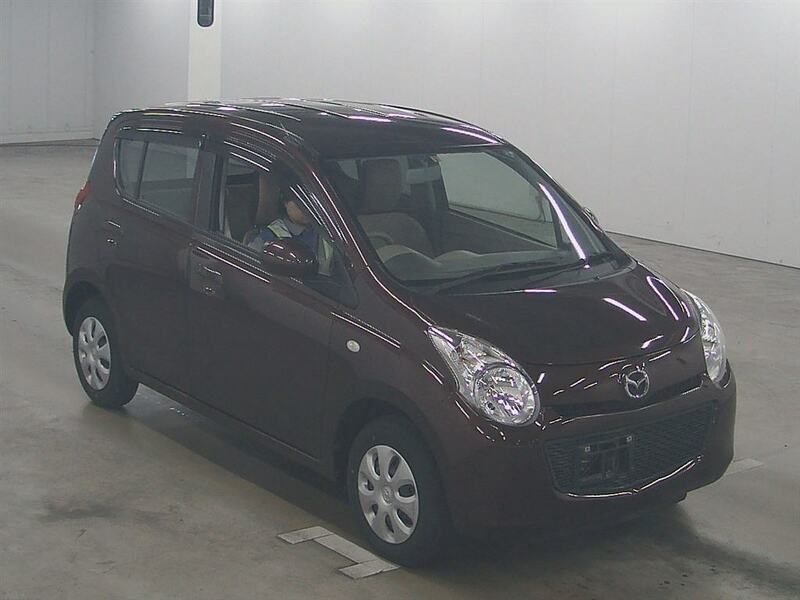 Colours: Nebura Blue, Silver Metallic, Dark Gray, White Pearl Crystal, Super white, Crimson Spark Red & Attitude black mica. 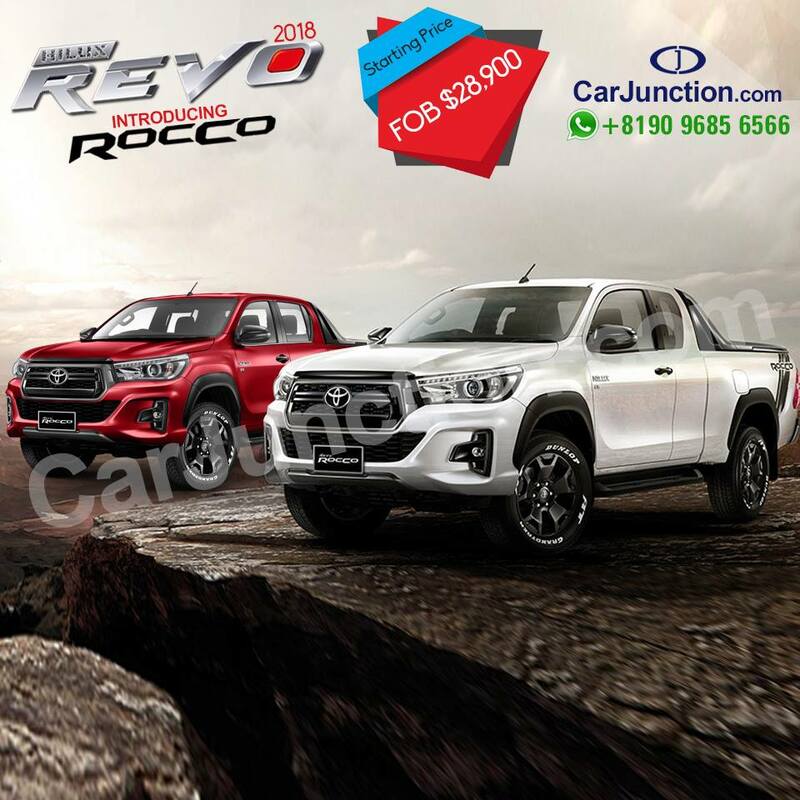 Toyota Hilux Revo Rocco 2018 model New Shape available in the smart and double cabin. 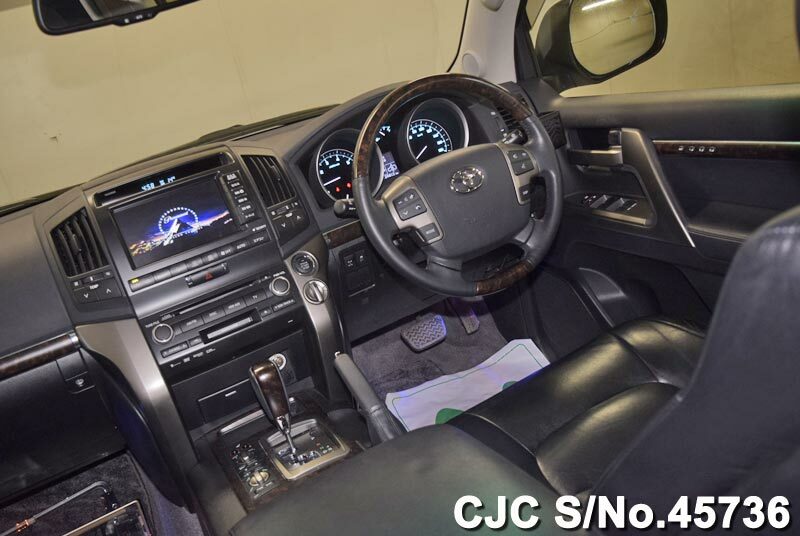 Toyota has introduced new sub-model called Toyota Hilux Revo Rocco having gray and glossy black grille, gray metallic rear bumper, all-terrain 18-inch alloys wheels etc available in four different colors like Atitude Black Mica, Crimson Spark Red Metallic, Silver Metallic, White Pearl Crystal. 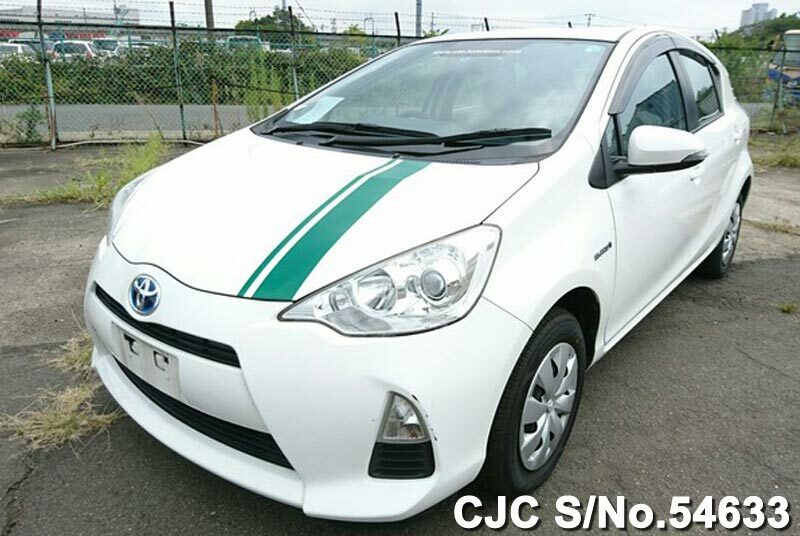 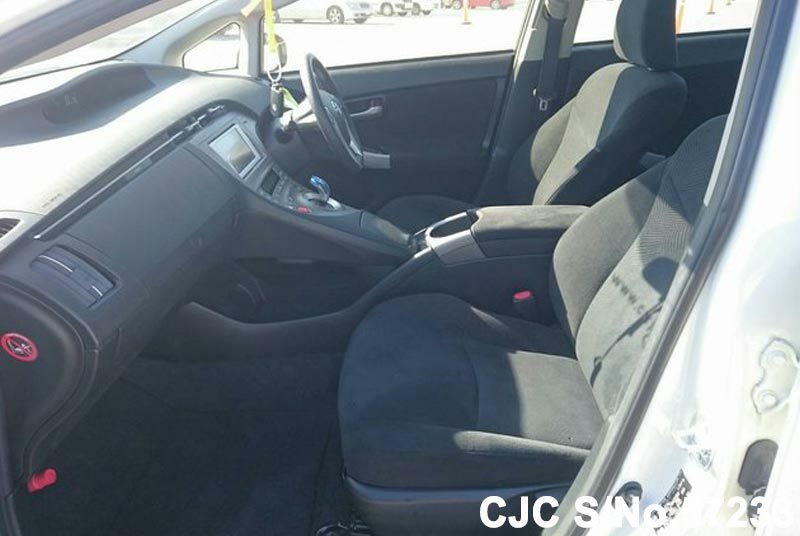 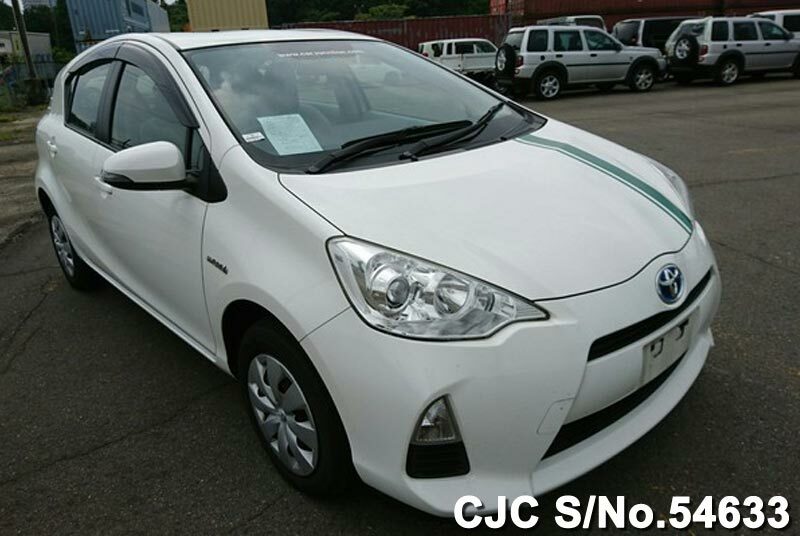 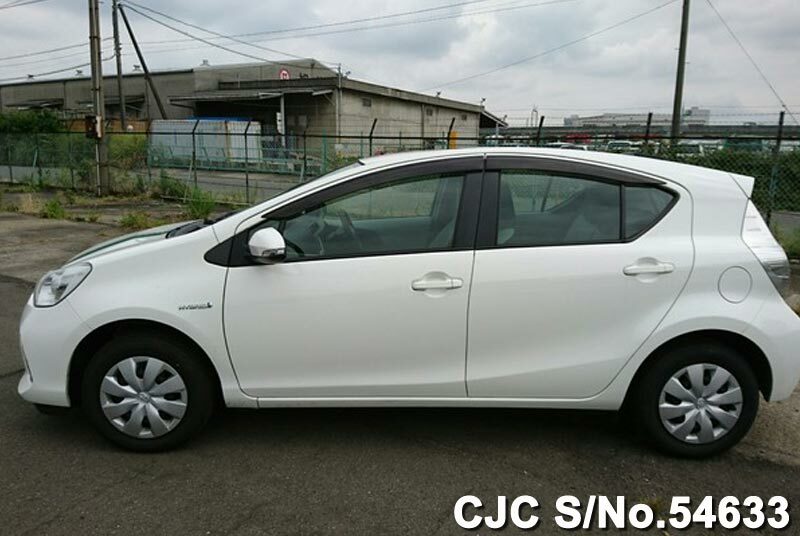 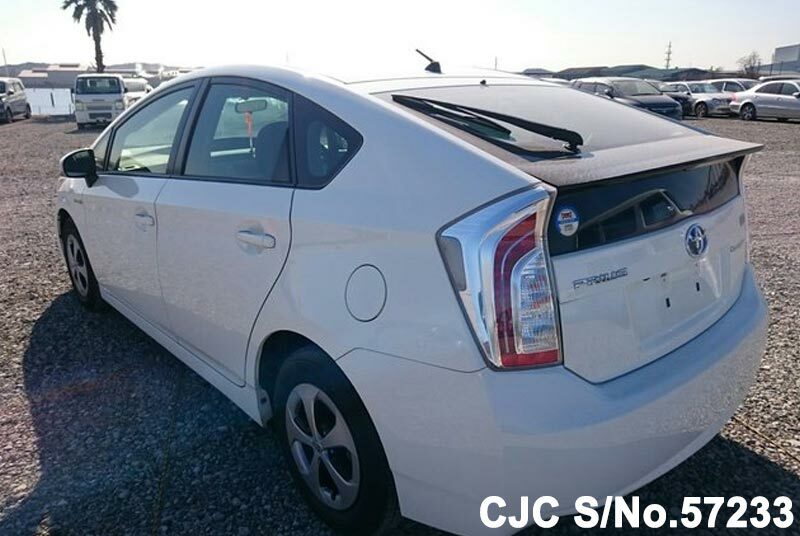 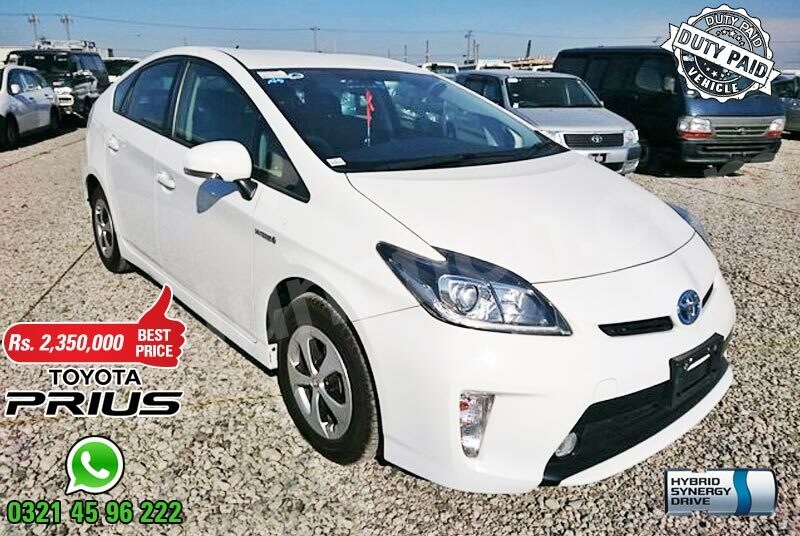 Toyota Prius Hybrid model 2014 in White color for sale at affordable price. 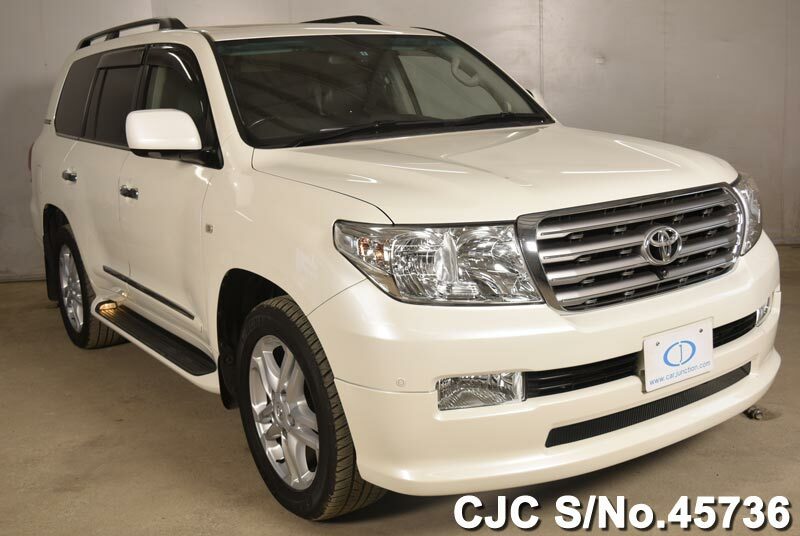 This beautiful and most demanding hybrid car is available exclusively for the customers of Pakistan. 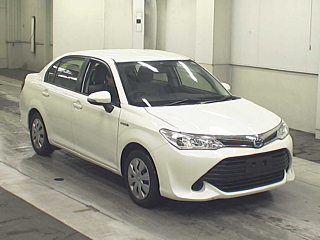 It has equipped 1800cc hybrid engine and auto gear transmission. 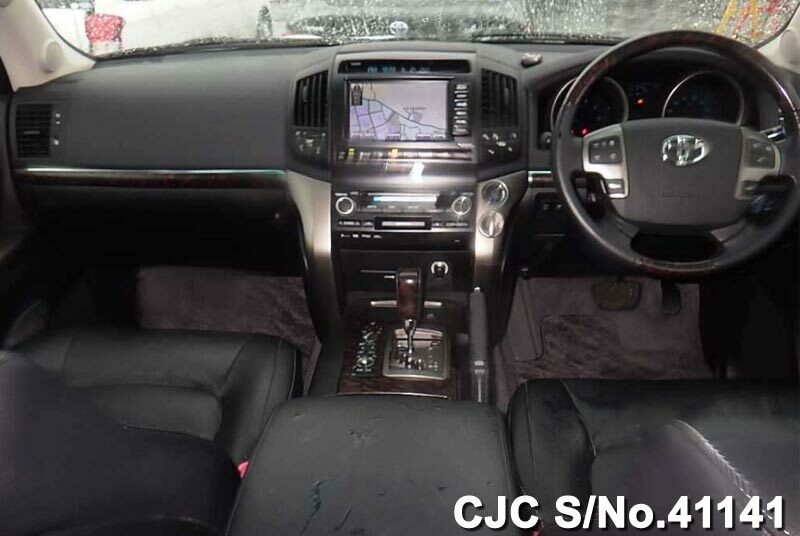 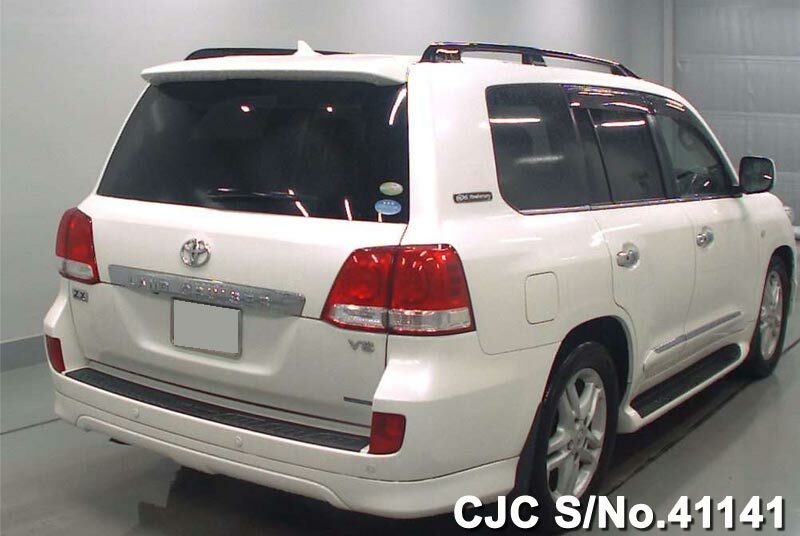 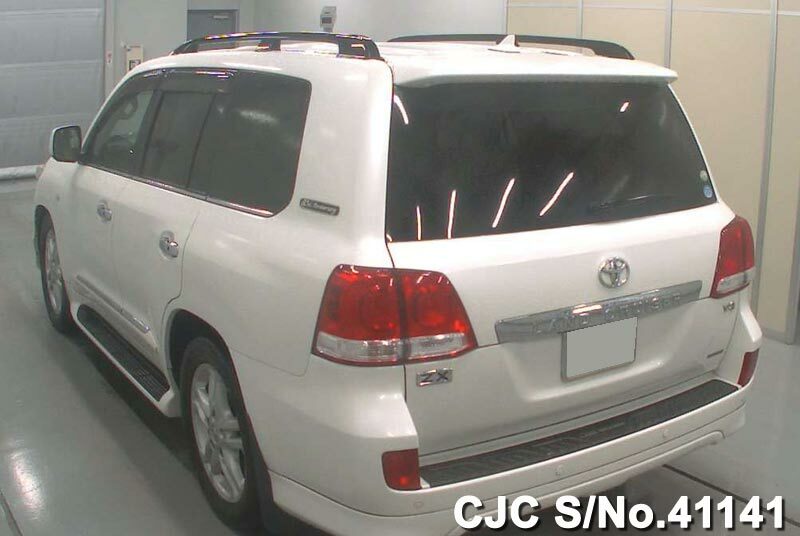 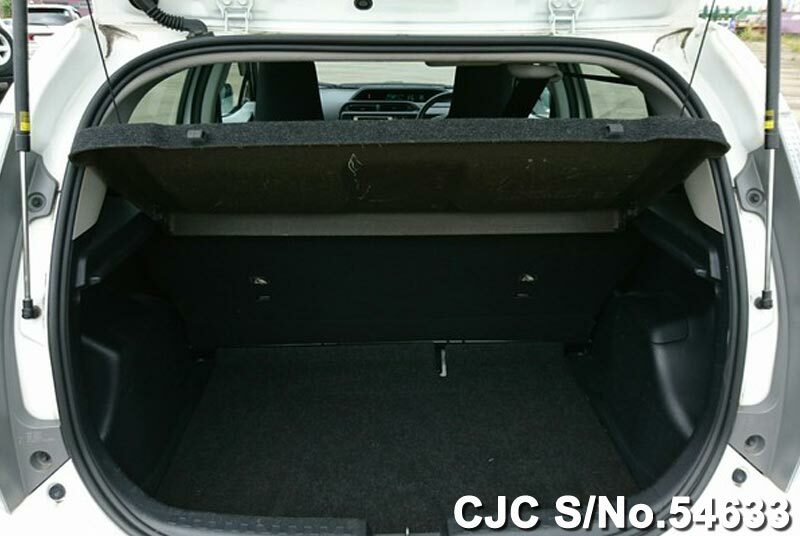 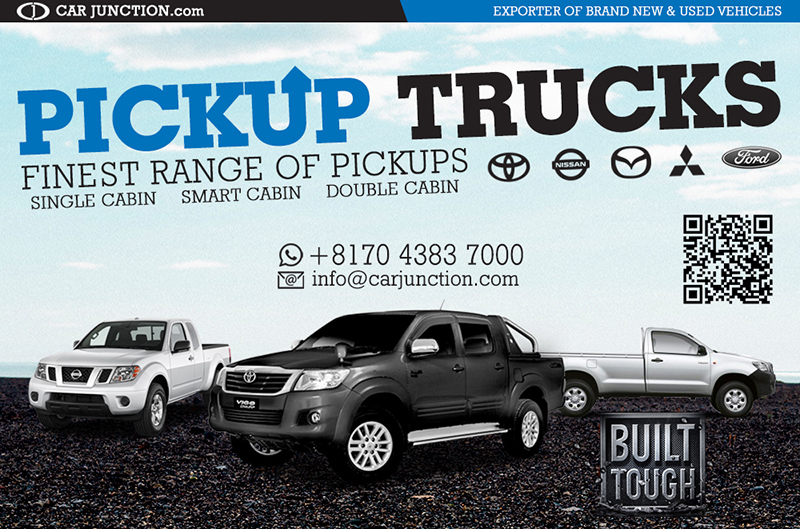 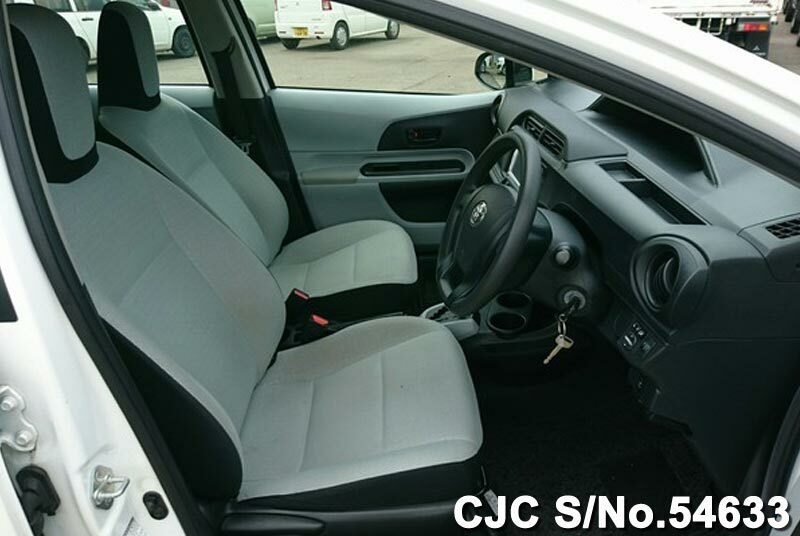 Car Junction offer this and other top quality new and used Toyota cars in genuine condition.